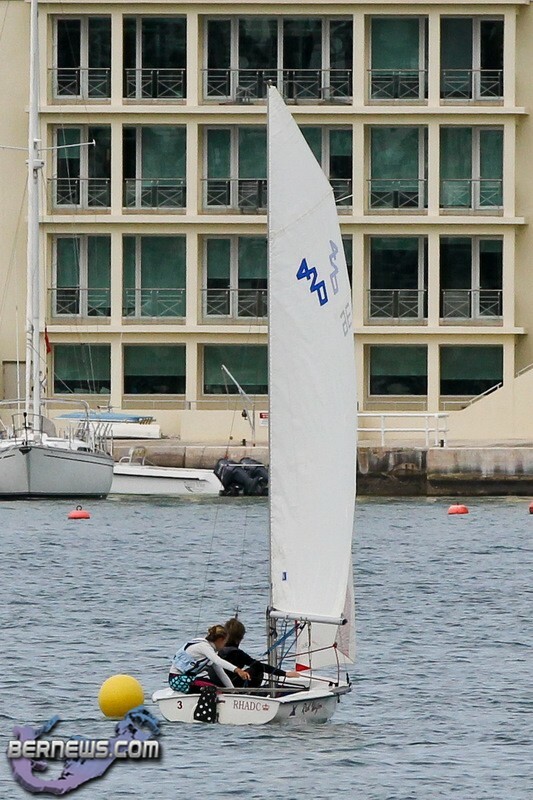 In very light and shifty conditions the Royal Hamilton Amateur Dinghy Club held part 3 of Series 2 of the Frostbite Series this past weekend [Jan 15/16]. 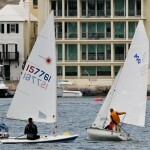 In the 420 Class, Dimitri Stevens won the Class for the day with two 1st place finishes. 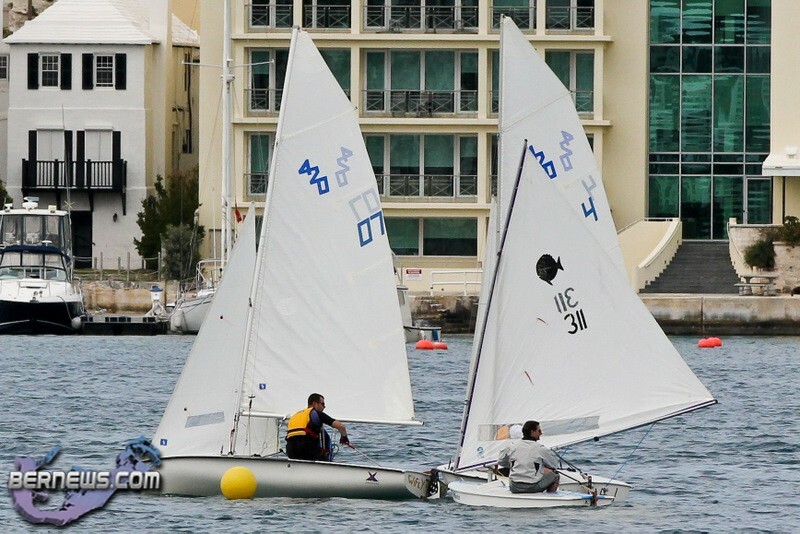 William Thompson is the overall leader with 39 points followed by Ellie Wollmann in second place with 49 points and Adam Barboza is in third with 64 points. 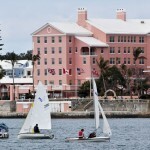 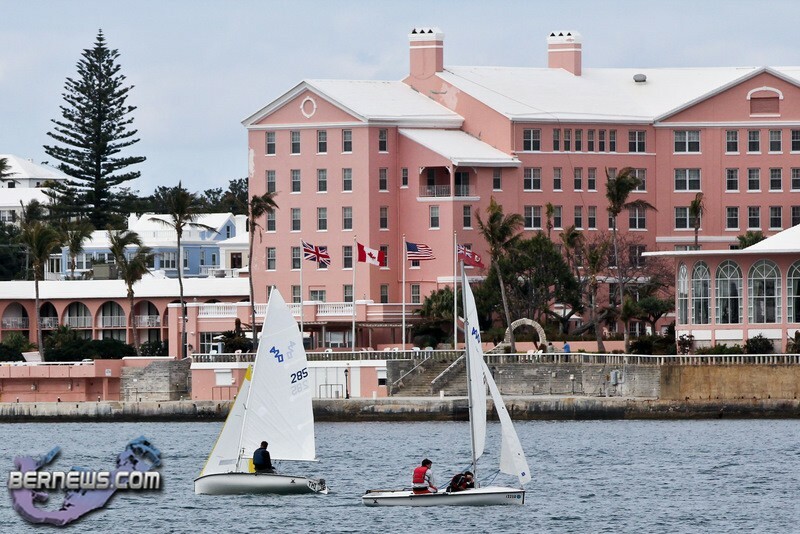 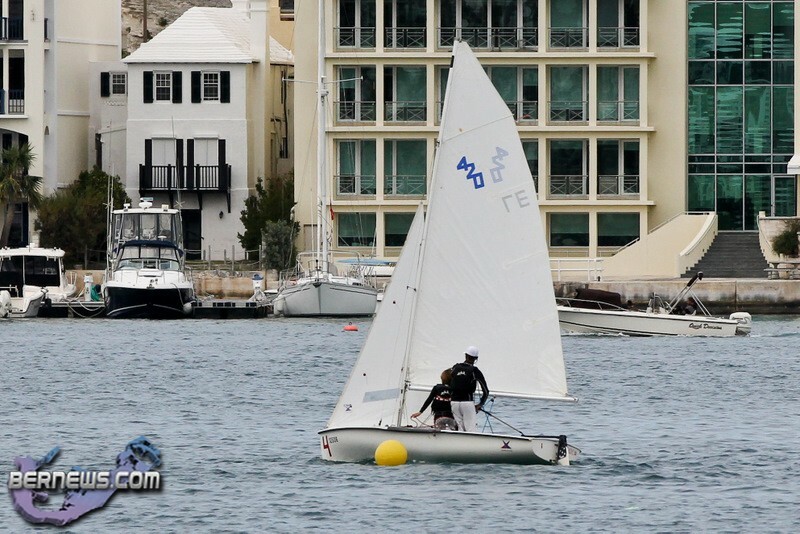 In the Laser Fleet both Somers Kemp and Rockal Evans finishing the day with 4 points each. 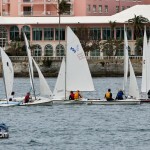 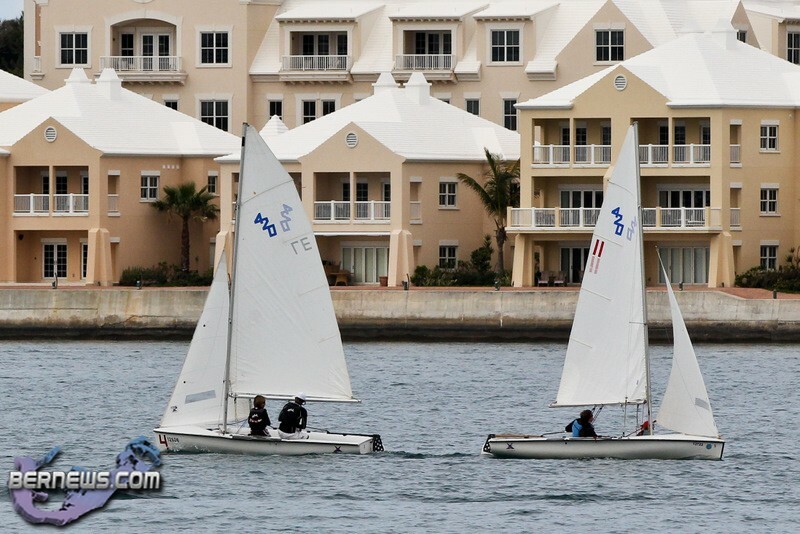 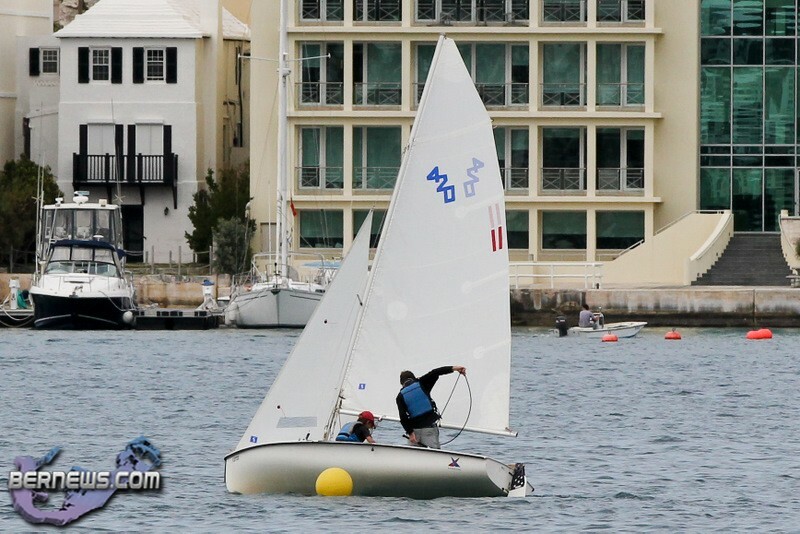 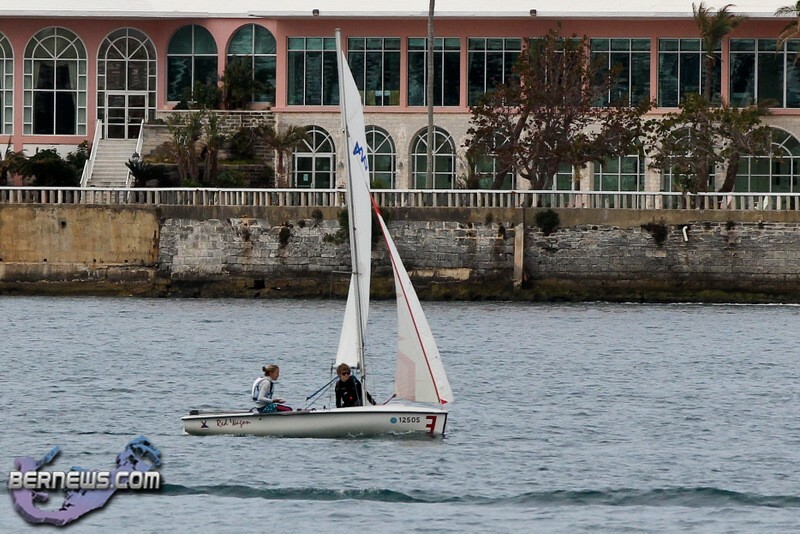 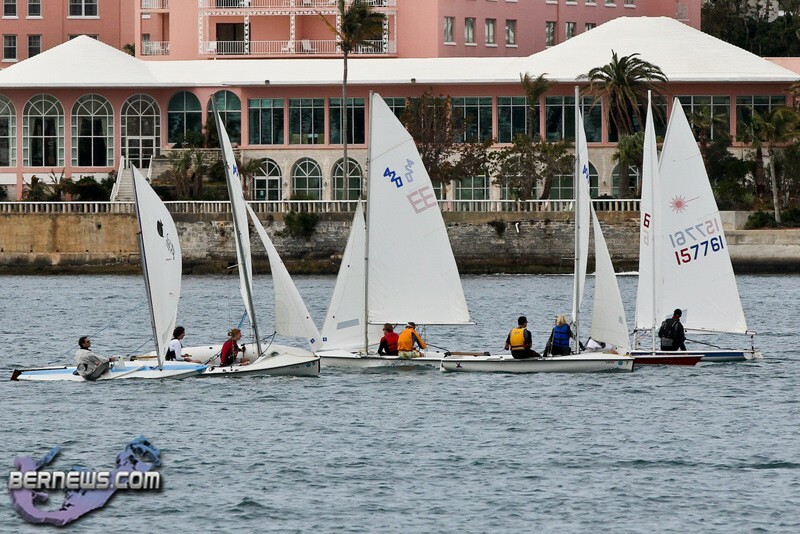 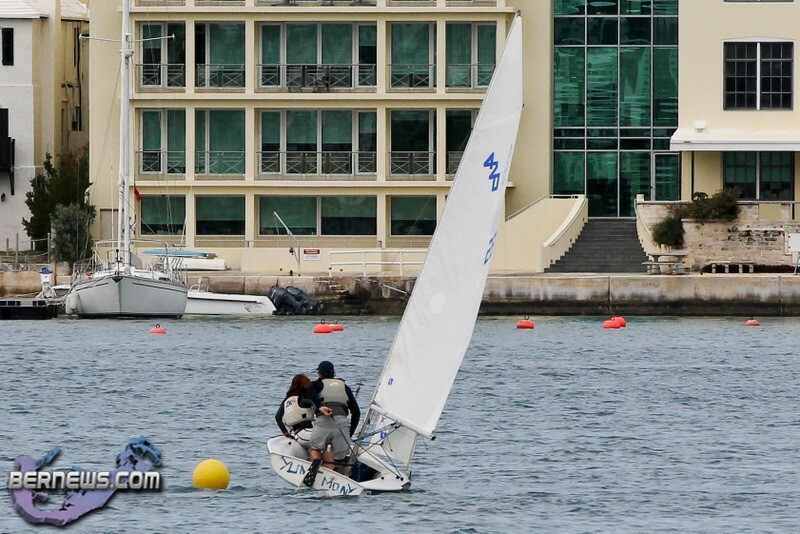 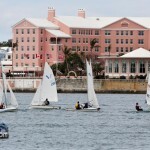 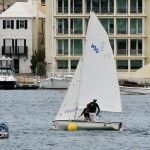 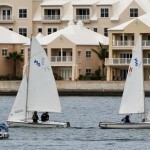 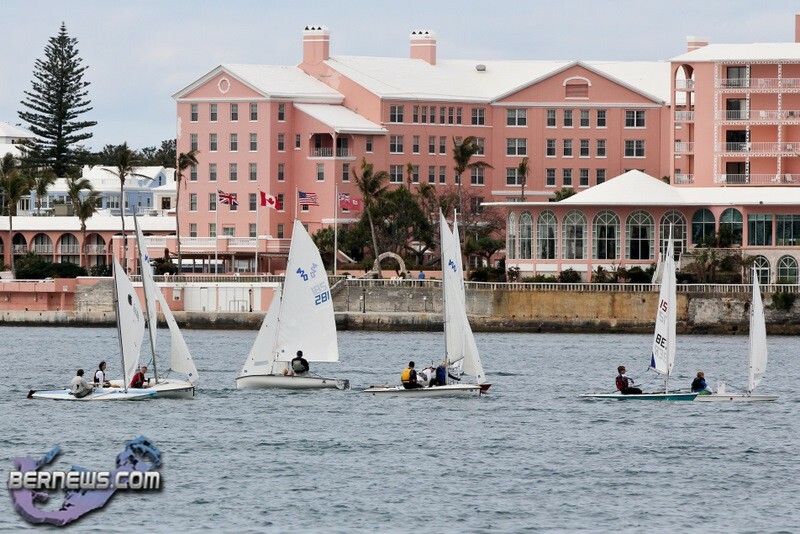 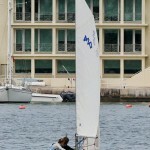 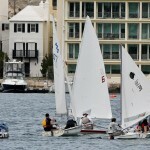 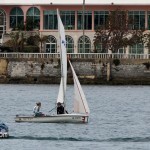 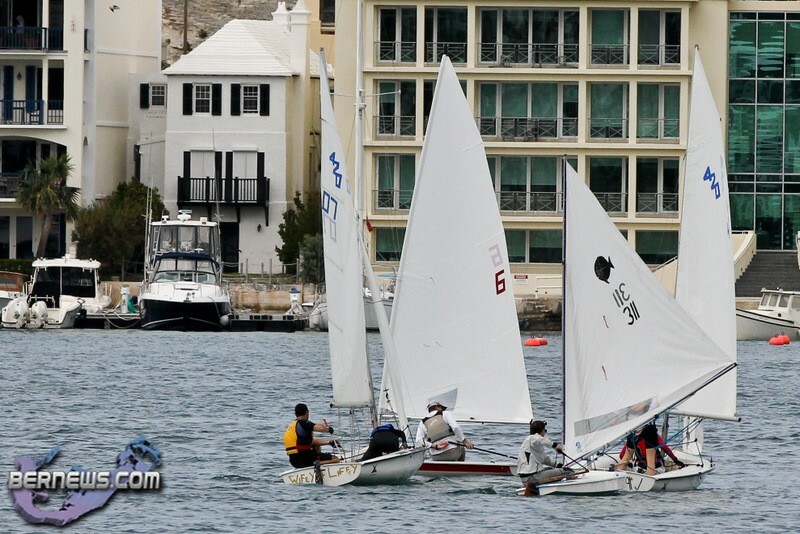 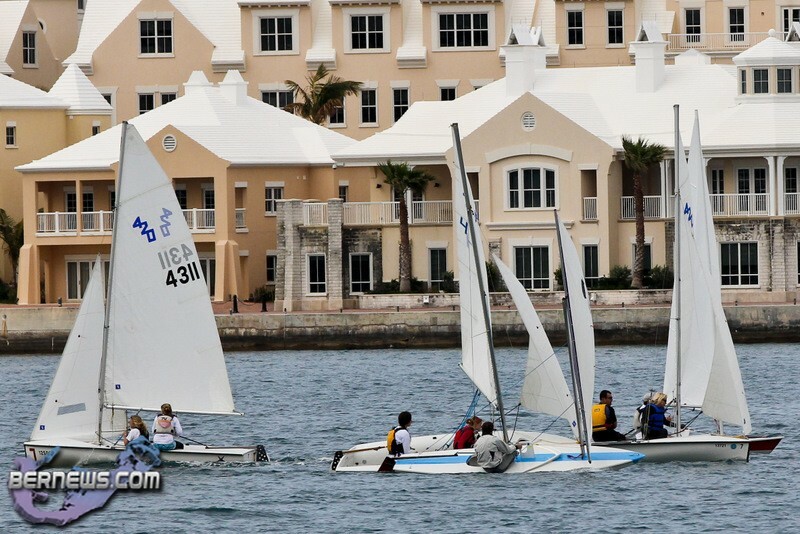 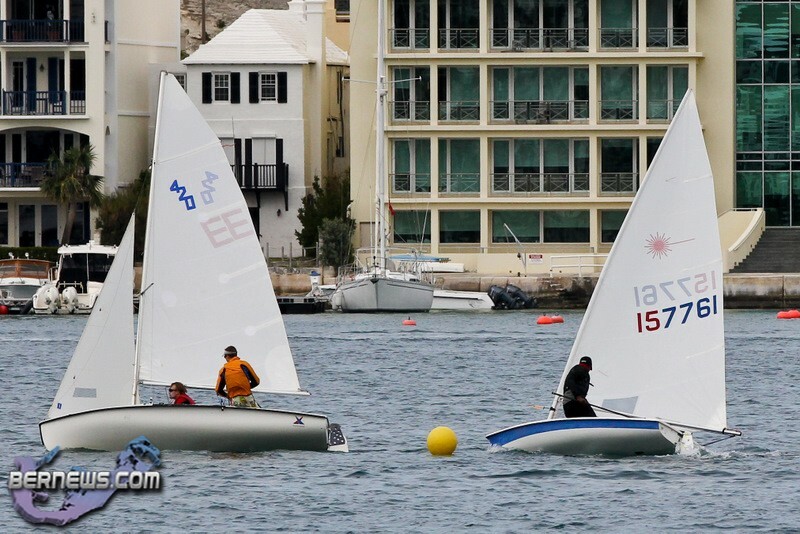 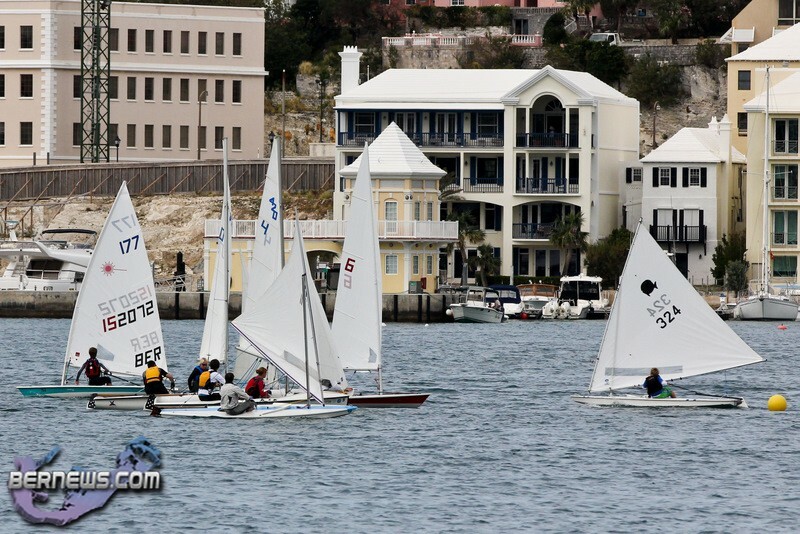 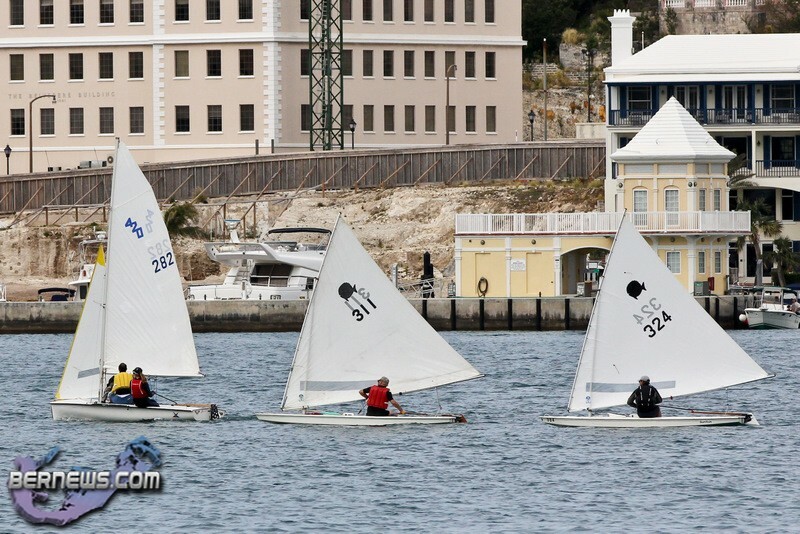 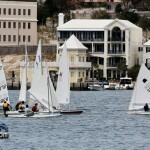 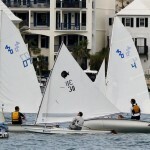 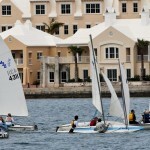 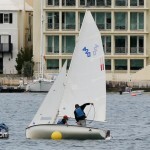 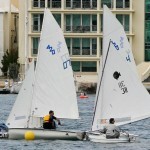 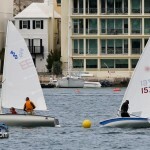 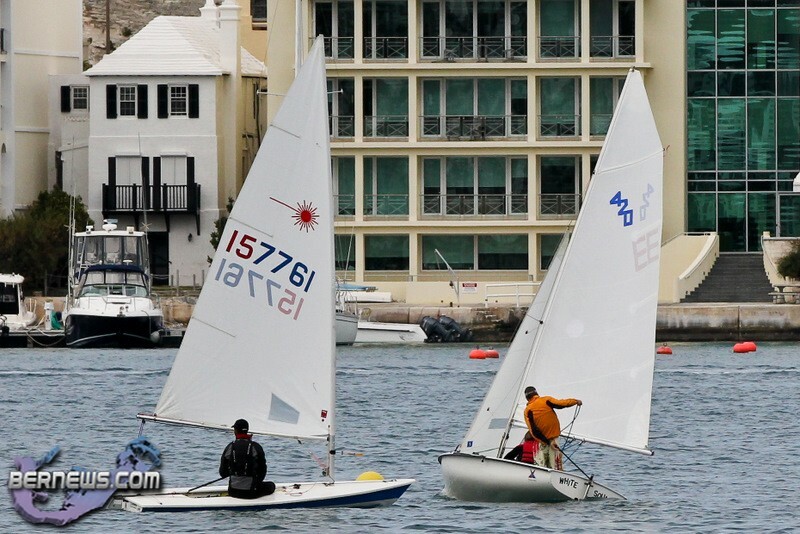 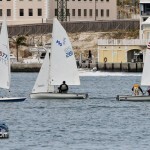 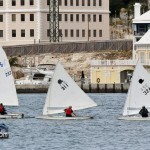 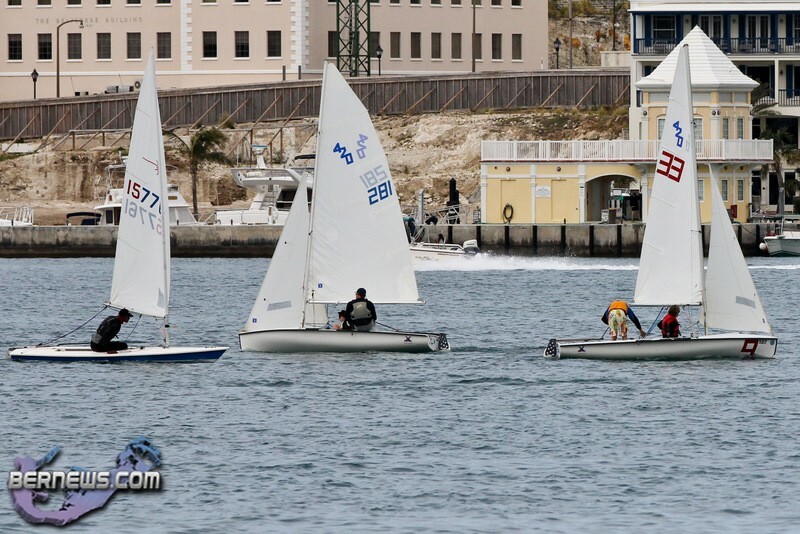 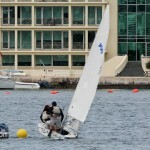 Owen Siese was on his own in the laser Radial Fleet. 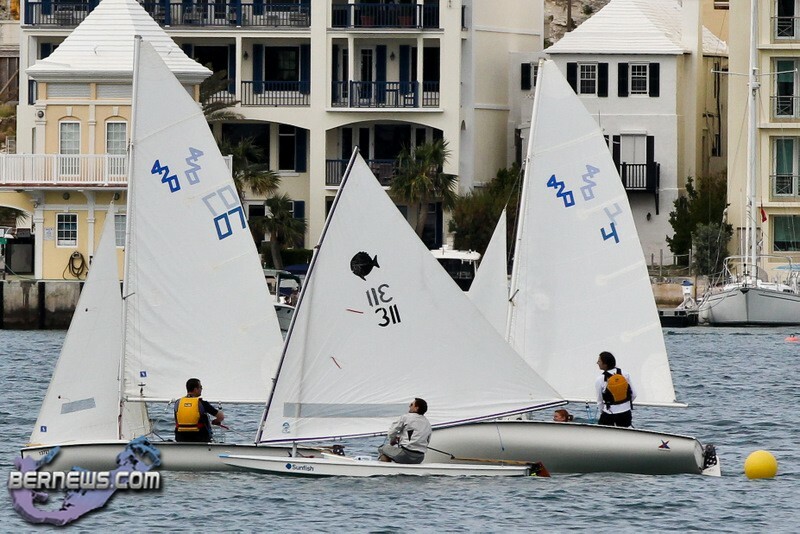 In the Sunfish Fleet Martin Vezina took the line honors for the day with 11 points followed by David Frith with 17 points and Malcom Smith finished with 27 points.